Join us for a screening of 20th Century Fox film The Post followed by a conversation and Q&A with screenwriters Liz Hannah (The Post) and Josh Singer (The Post, Spotlight), moderated by Andrea Berloff (Straight Outta Compton, World Trade Center). Steven Spielberg directs Meryl Streep and Tom Hanks in The Post, a drama about the unlikely partnership between The Washington Post’s Katharine Graham (Streep), the first female publisher of a major American newspaper, and editor Ben Bradlee (Hanks), as they race to catch up with The New York Times to expose a massive cover-up of government secrets that spanned three decades and four U.S. Presidents. The two must overcome their differences as they risk their careers – and their very freedom – to help bring long-buried truths to light.  The proceeds for this special screening will go toward the Foundation’s Volunteer & Mentorship Program, which connects WGAw members with young writers from underserved communities. Screening starts at 7:00pm. Doors will open at 6:30pm. Parking will be validated.